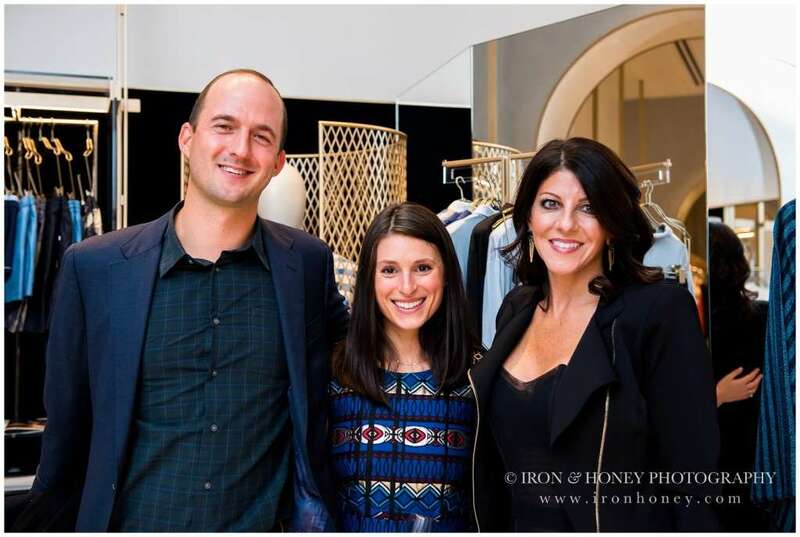 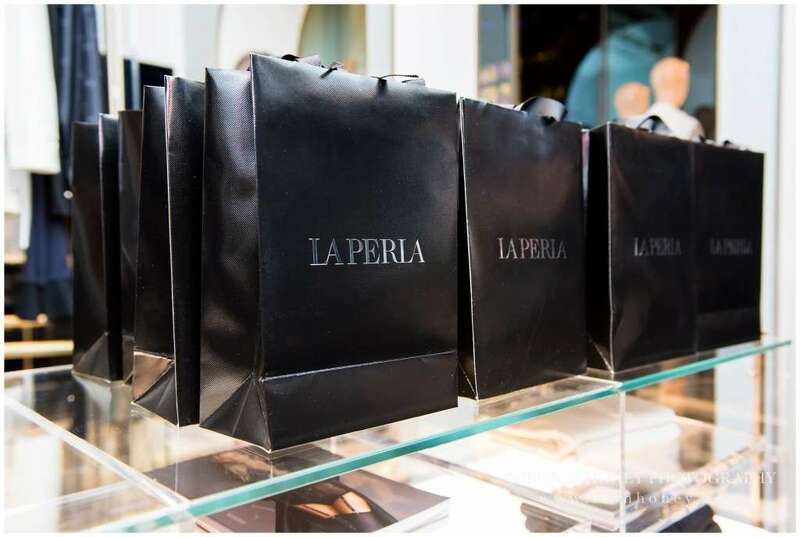 Back in October, I was given the wonderful opportunity to photograph the grand opening event for La Perla’s new store at 34 E. Oak Street in Chicago alongside Vogue Magazine. 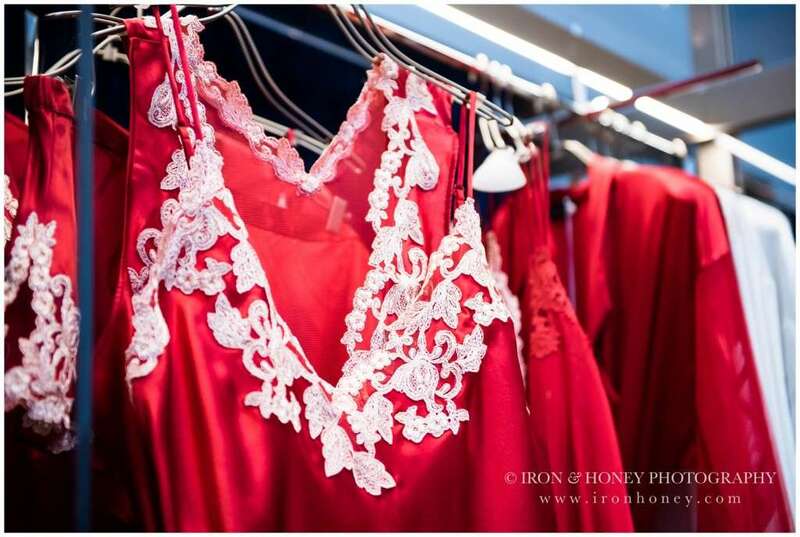 La Perla is a high-end Italian lingerie and loungewear brand known for their high quality silk robes and bras sewn with gold thread. 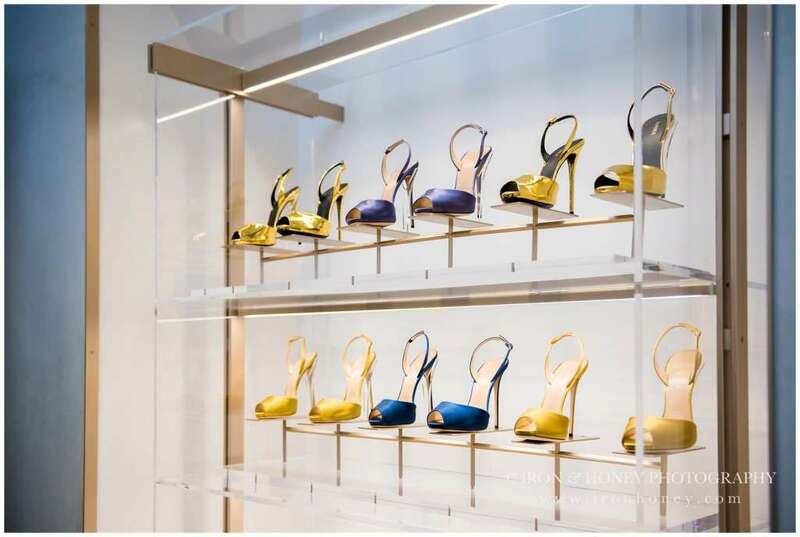 They recently moved from their Michigan Avenue location to their newest spot in Chicago’s Gold Coast. 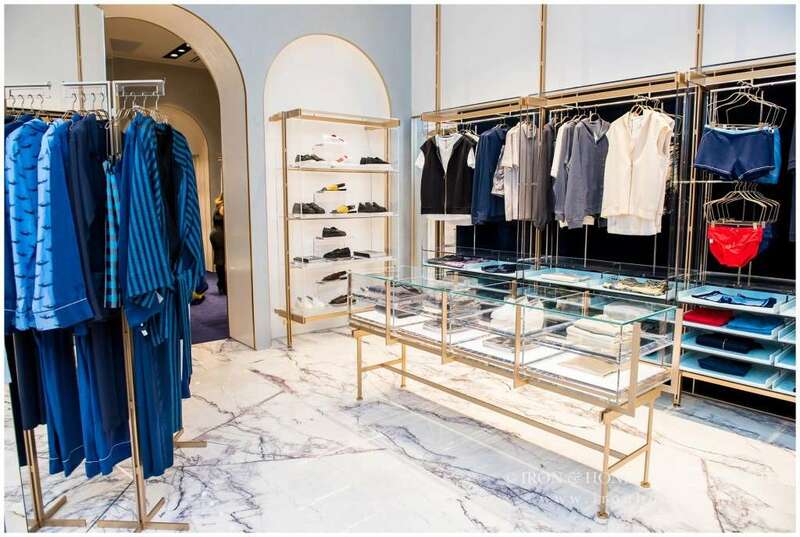 I was blown away by the quality and detail of the collection as well as the store’s ambiance. 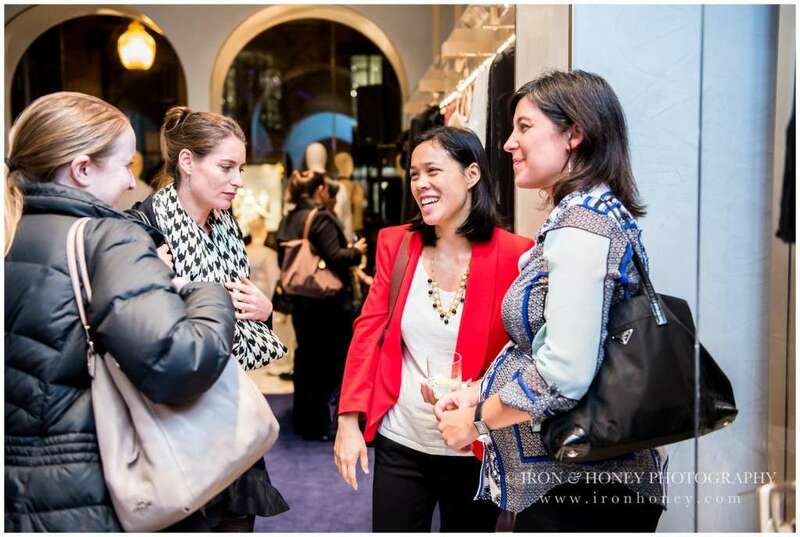 The event was hosted by Roopa Weber (‎Senior VP Ariel Investments) and Sarah Albrecht. 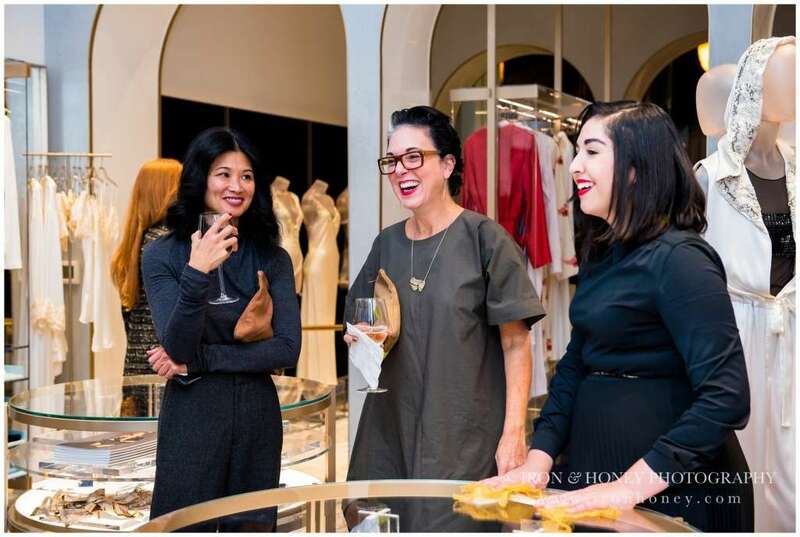 Guests were greeted with champagne and h’orderves from Truffleberry to enjoy while they shopped. 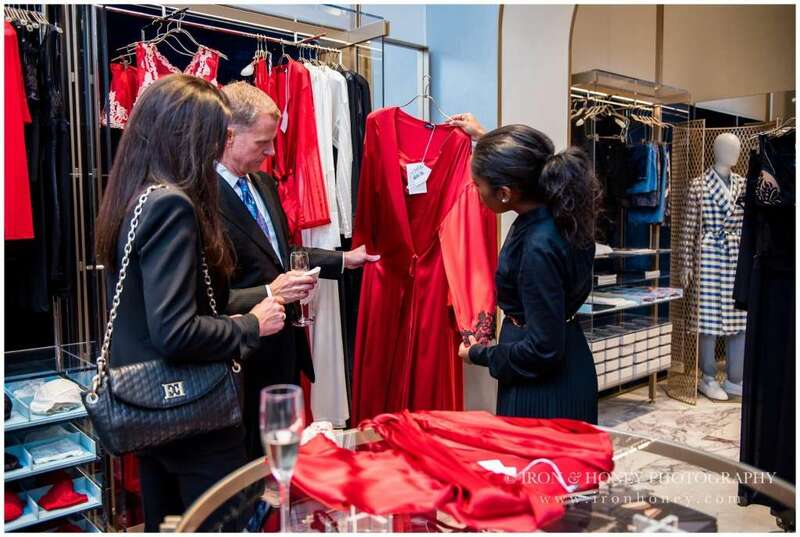 The exclusive guest list included only the chicest of Chicago entrepreneurs and celebrities such as La Perla CEO Suzy Biszantz, Mellody Hobson (President Of Ariel Investments and wife to George Lucas), Maggie Baczkowski (founder of Strides for Peace), interior designer Donna Hall (Donna Mondi Interior Design), and designer Azeeza Khan. 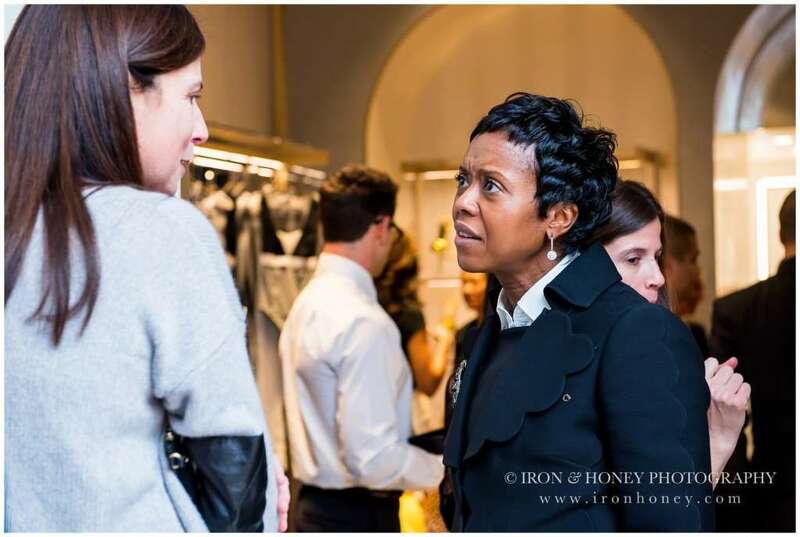 A portion of the proceeds of sales from the event went to After School Matters, the nonprofit for which Mellody Hobson serves as chairman. 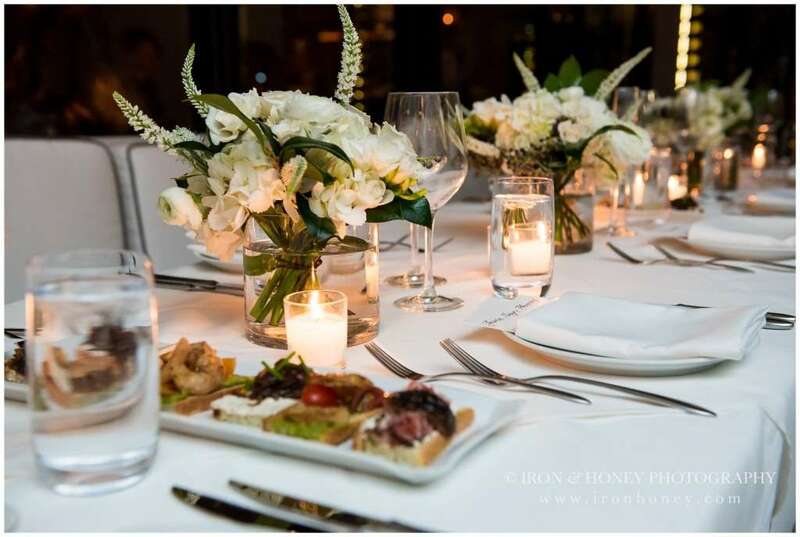 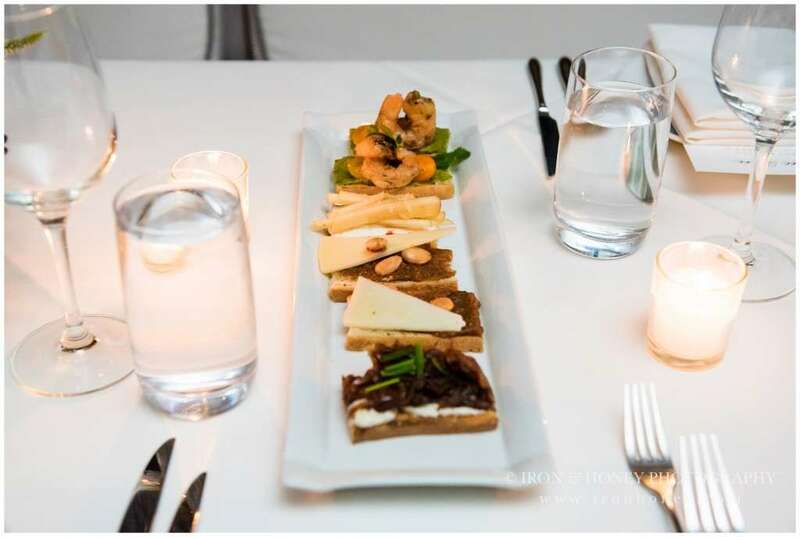 The event concluded at Fig and Olive (104 E. Oak St.) where guests were treated to a private dinner.